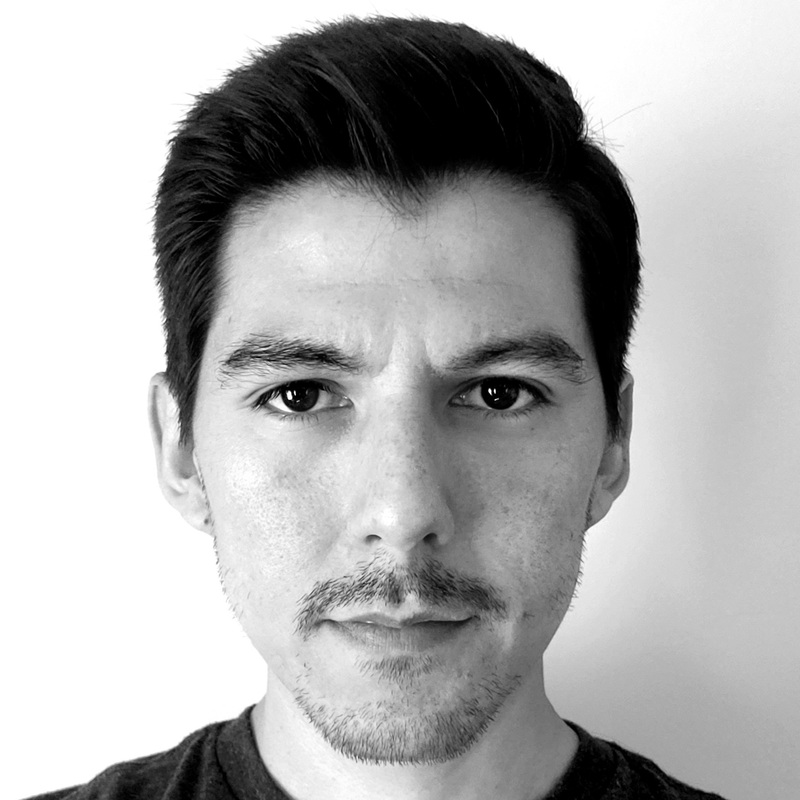 I am a Full-Stack Software Engineer with over 7 years experience in web and mobile development, as well as UI/UX design. Whether it's a website, mobile app, or backend tool, my biggest passion is creating software that enriches people's day to day lives. I am always striving to learn new technologies. My current focus is on blockchain development using Solidity and Hyperledger Composer. 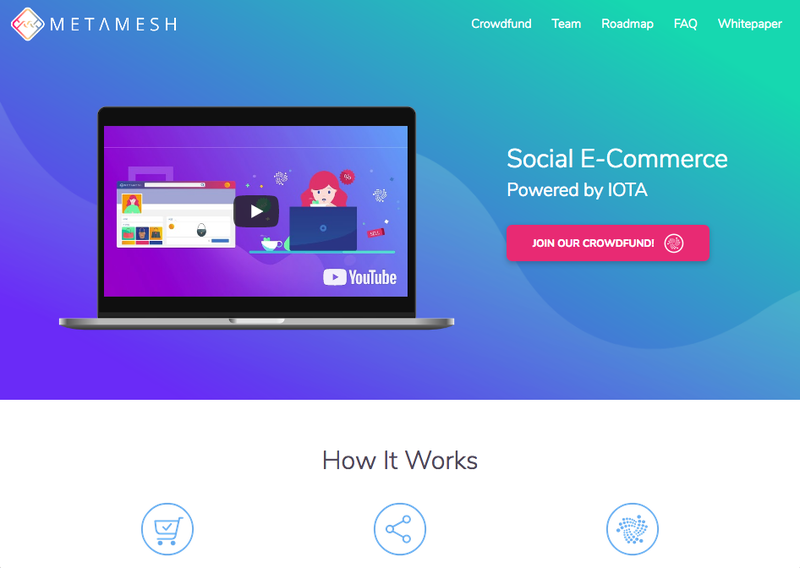 Designed and implemented landing page and crowdfunding campaign for a social e-commerce marketplace. 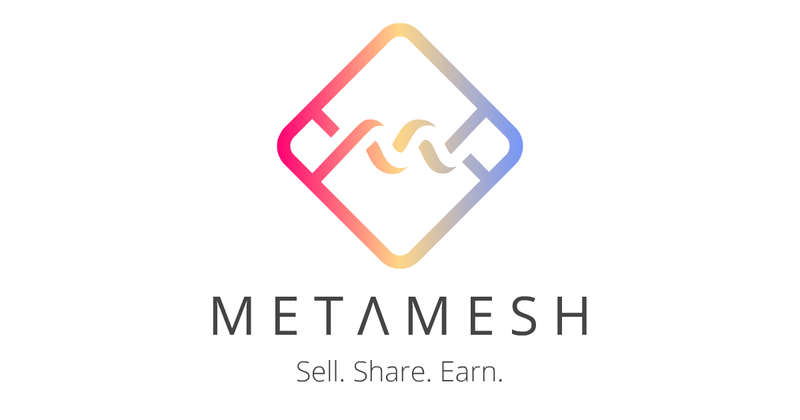 Metamesh aims to let users harness the power of social media to sell products more efficiently. 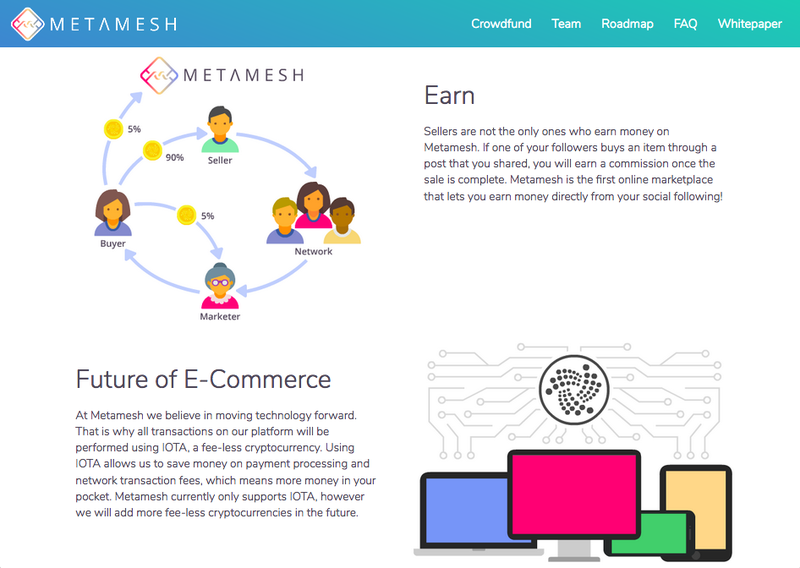 See more at www.metamesh.io. 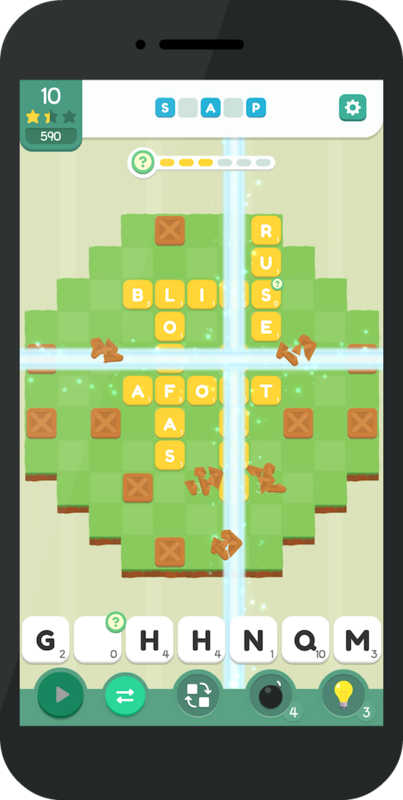 Designed and developed a word game for iOS and Android devices. 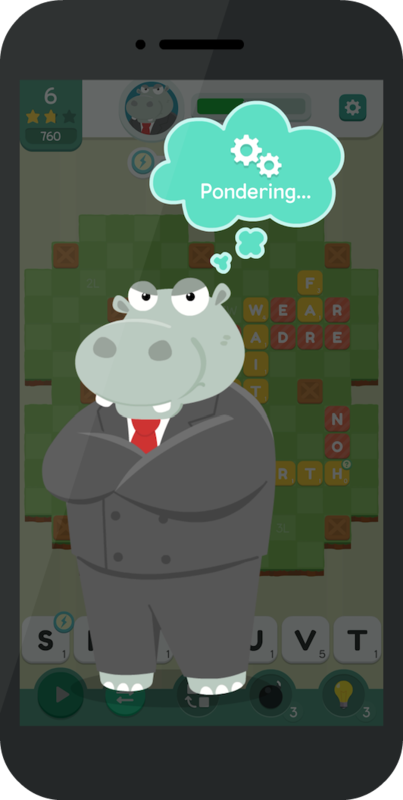 Wordy Gator takes the familiar gameplay of Scrabble and throws in a dash of popular match-3 puzzle mechanics to produce a fun and challenging new word game. Assist Buddy Gator by spelling words, accomplishing different goals, and overcoming various obstacles. Of course, no story would be complete without a villain. Go head to head against Hugh G. Hippo in a battle of wits to prove that you are a true Word Master! See more at www.wordygator.com. Developed a mobile app for the Institute of Cross Cultural Management at the Florida Institute of Technology. 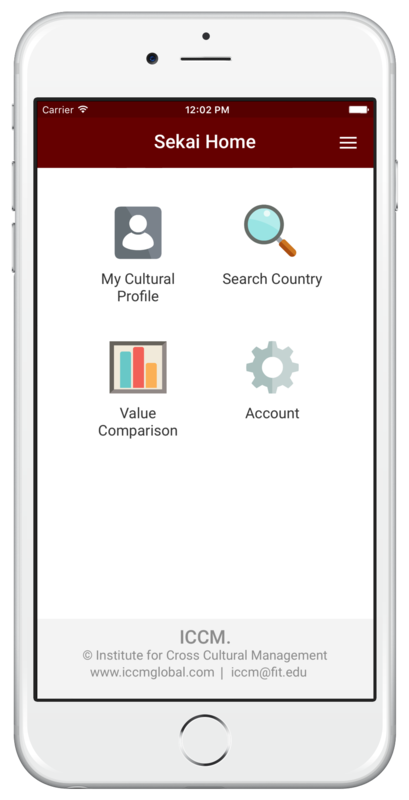 Sekai is a tool that will help you understand and adapt to unfamiliar cultures as you work with your international partners. You can use it to compare your preferred workstyles, anticipate potential misunderstandings, better understand your partner, and make sense of confusing situations. See more on the Google Play store. 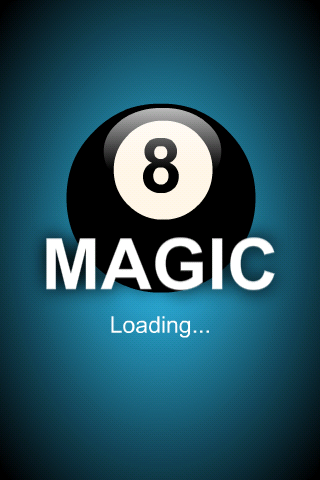 Android application that combines computer vision and physics simulation to help billiards players decide what shot to take next. 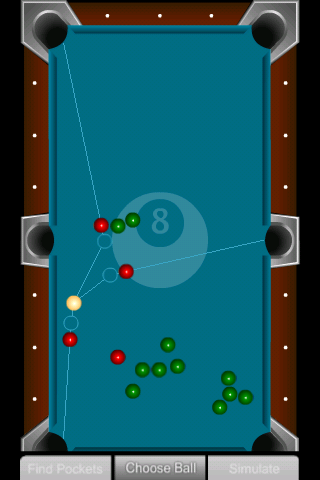 After taking a picture of a game in progress the app identifies the balls and analyzes their position, then presents the user with a top-down 2D representation of the table. The user selects which balls he is interested in and the best pockets for each selected ball are shown with the optimal ball eventually being highlighted in blue. The user runs the simulation to view the outcome of the shot. 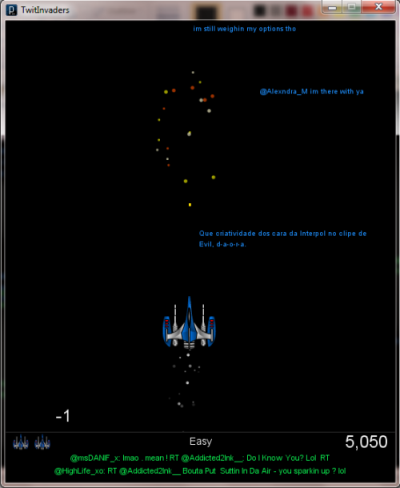 Allows the user to continue simulating to plan for future shots. 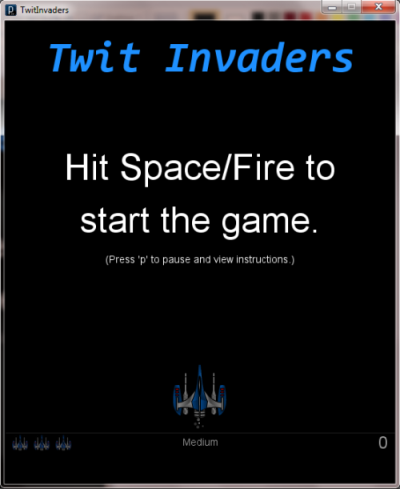 A vertical scrolling shooter that uses real time Tweets as enemies. The player can fire on the enemy and move in two dimensions. Tweets are parsed and given a color based on negative, positive, or neutral language. Players must avoid positive Tweets at all costs and shoot negative Tweets to regain lives. 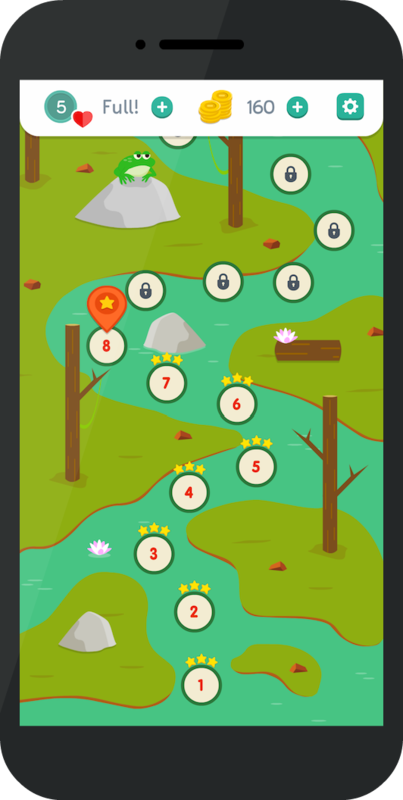 Provides options to toggle sound and particle effects, and users can change difficulty depending on experience. A SQL database driven calendar that focuses on simplicity and ease of use. The user can add, edit, and delete events. 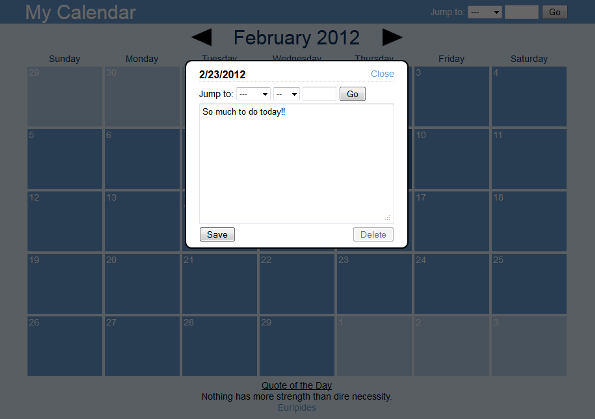 Features controls that allow the user to jump to specific months and quickly navigate to specific dates. A web scraper designed to allow the user to retrieve thousands of results at a time from a yellow pages website, ZipsLocal.com. ZipsLocal lets users search for directory listings by keyword and zip code, and is a useful tool for generating sales leads. 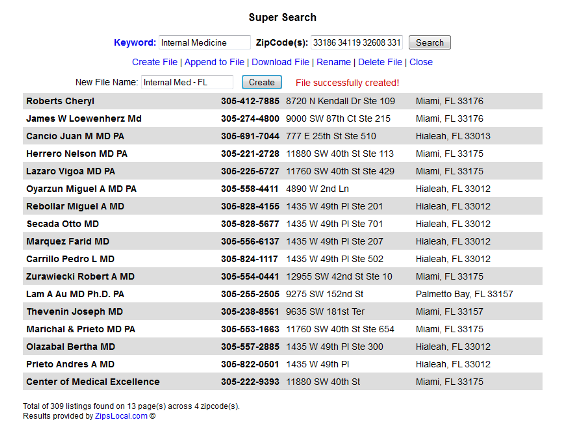 Super Search enables the user to enter an unlimited amount of zip codes per keyword. Results can be saved to a formatted .tsv file or appended to an already existing file, and can then be opened in Excel for further sorting and manipulation. 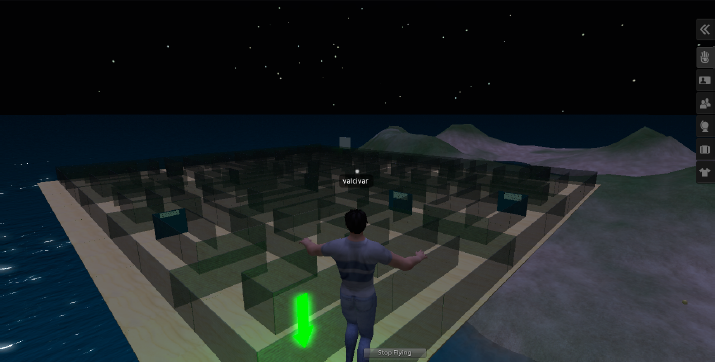 A maze in Second Life that interfaces with an SQL backend to create an interactive learning environment. Users are guided through the maze by a floating green arrow. In order to make the arrow move, users must correctly answer questions based on information obtained from previous checkpoints. Users can log in with their avatars so that the maze remembers their last position if they need to leave. A group effort. Designed maze, developed PHP and SQL backend, and developed interface between maze and backend server. A tool that lets users store and manage photos online. 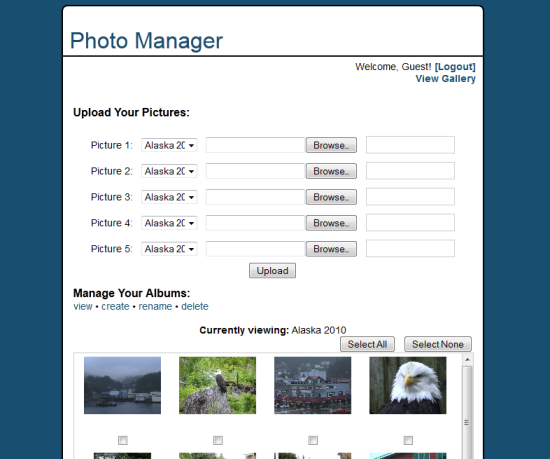 Once the user registers for an account, he can create, rename, or delete albums and upload up to five photos at a time. Users can view all of their albums at once on a gallery page. To skip registration, use the credentials: user, pass. An application that helps users visually explore the top 100 books from the past 30 days on the Project Gutenberg website. The user is presented with a web of genres, each of which contains one or more authors. Clicking on an author reveals all books on the list by the selected author and a few details for each book. Features controls to pan and zoom around the web of genres. Uses Bing API to search the web for images of book covers. General software contracting for web development, mobile apps, and UI/UX design. Founded company dedicated to crafting high quality mobile apps. Developed Wordy Gator, a Scrabble-like word game where players spell words to achieve various goals. 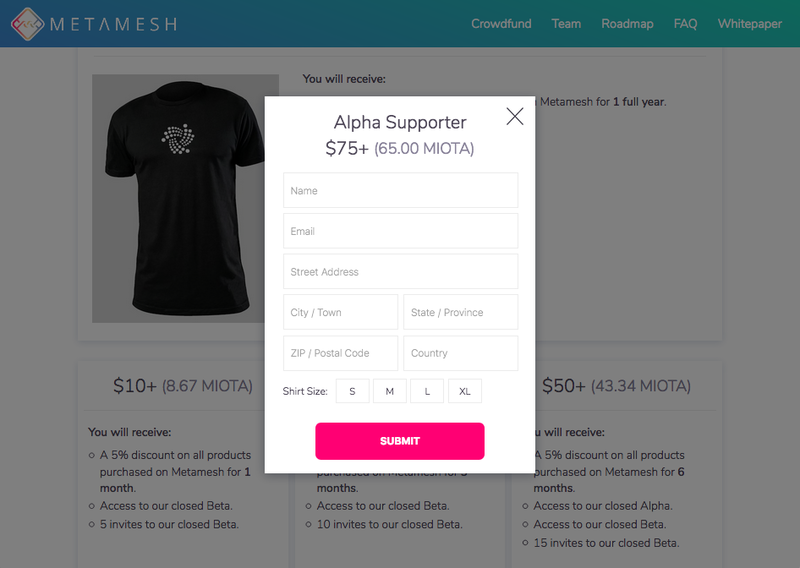 Currently in beta testing with roughly 150 users. Worked on a contract basis for the Institute for Cross Cultural Management at the Florida Institute of Technology. 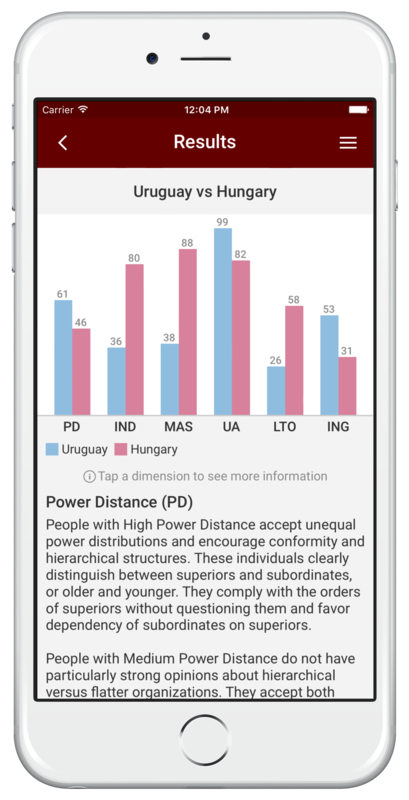 Developed Sekai, an app that can be used to compare cultural profiles between individuals and countries. Worked on Customs Team to extend core functionality for clients. Vince is one of the greatest engineers I have met, with a great sense of design. He is highly talented at creating software applications and has a great debugging mind. I have worked with Vince in various projects and he is a great teammate that gets things done.